Hospice House & Support Care of Williamsburg announces a new bereavement support group specifically for young widows and widowers. This group is for individuals in their 30’s – 50’s who are dealing with the death of a spouse or partner. 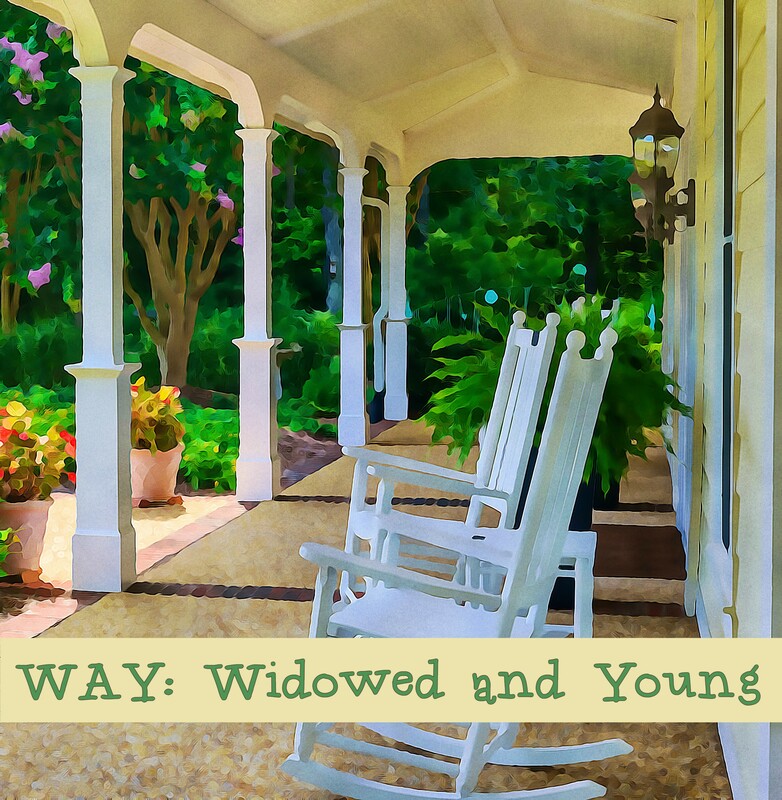 Come join us as we explore the unique challenges of being a young widow or widower. We will meet at the restaurant at 7:00 PM for dinner. For more information and to RSVP for this event, contact Chaplain Hannah Creager at 757-206-1177 or via email: bereavement@williamsburghospice.org.